The 2015 Palmetto Champions All-Star Football honorees and coaches were announced Sunday by the South Carolina Football Coaches Association. 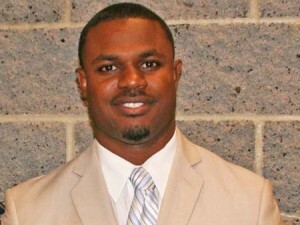 Strom Thurmond High’s Head Football Coach Antwaun Hillary was selected as AA Upper State Coach of the Year. Twenty-Five high school football players and 10 coaches will be honored at a banquet December 3 in Columbia.